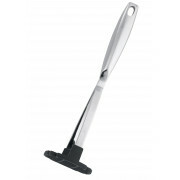 Stellar Premium Potato Masher is a strong, durable and practical utensil for your kitchen. 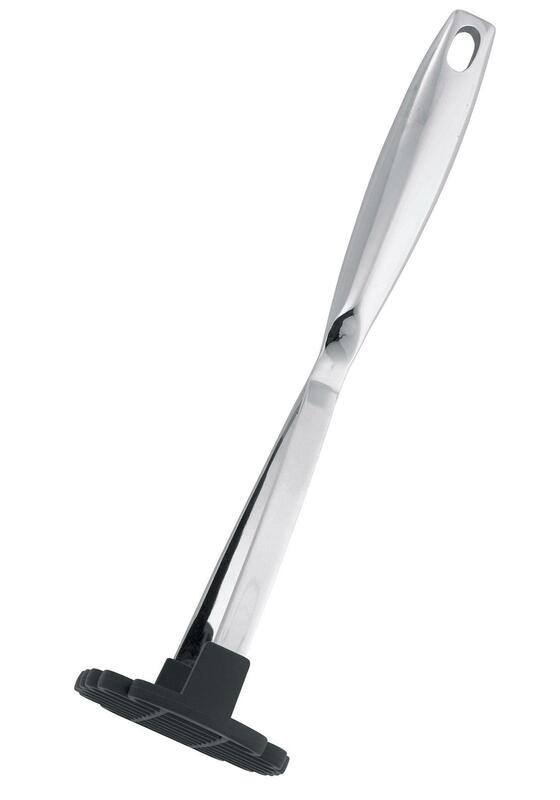 Specifically developed nylon-ended design with hollow handles which are finger-moulded. Dishwasher safe. Heat resistant up to 210?C. Stellar Lifetime Guarantee.